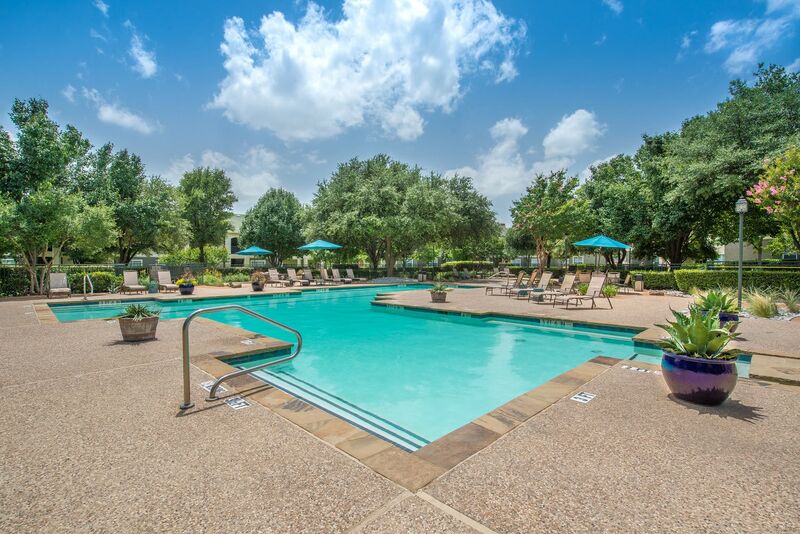 Living at 23Hundred at Ridgeview means convenient and easy living in Plano, TX. Your one, two, or three bedroom apartment is equipped with everything you’d expect, and some thoughtful touches that will make you smile. Love the classic elegance that the combination of sweeping high ceilings, crown molding, and wood-plank flooring provide. Enjoy your fully equipped kitchen complete with sleek black energy-efficient appliances. We’ve created the perfect backdrop for you to make 23Hundred at Ridgeview home. Within the community at 23Hundred at Ridgeview, there’s no shortage of fun to be found. Enjoy a game of pickup basketball on our courts, or get your fitness regimen dialed at the onsite 24-hour fitness center. If relaxation is more up your alley, we’ve got you covered with our beautiful resort-style pool complete with designer lounge furniture and resident clubhouse. 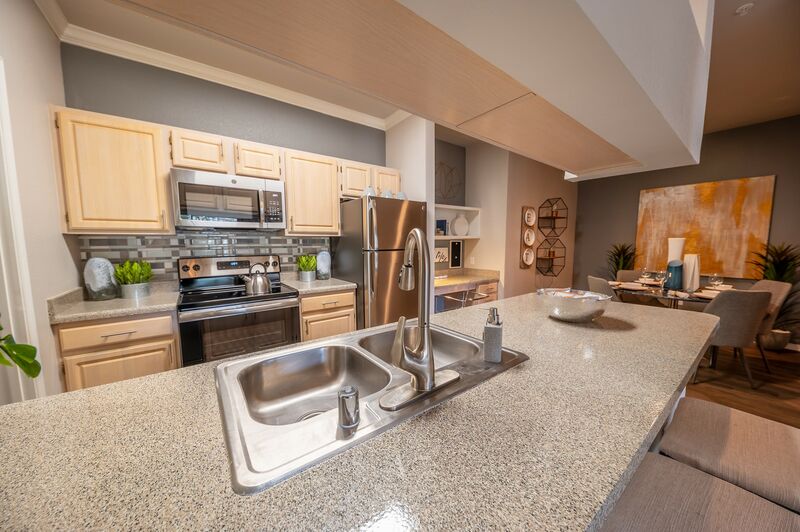 Take a look at everything waiting for you at 23Hundred at Ridgeview.